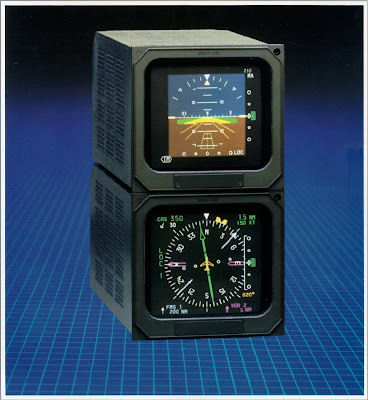 I just googled Bendix/King and found this: Bendix/King is the brand name for Honeywell's General Aviation range of Avionics (https://www.bendixking.com/history/history.jsp). Samtel will be making the EFIS40 for Honeywell, which falls in this range. Perhaps that's why the photo says Bendix/King. This photo thumbnail is also there on Honeywell Bendix/King website.